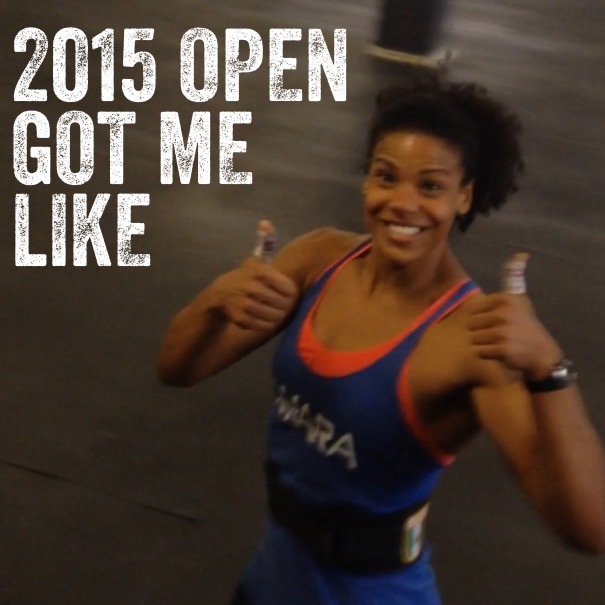 We’re about to embark on the 2015 CrossFit Games Open in just a few short days. I’ve been trying not to put too much mental emphasis on these next five weeks, but just keep my focus on the quality of my training. It seems at least once daily someone will ask, “are you ready?” I’m more ready than I’ve ever been, but it remains to be seen how that readiness aligns with the unknown tasks that will be laid out for us. The 2015 Games season brings with it some significant changes from CrossFit Headquarters. They’ve referred to these changes an “evolution,” which I think is an appropriate term. I have competed since 2011- the first year that there was an online qualification process and the first year of mass participation in the CrossFit competition season. It was the user friendly, accessible format that lead me to participate in competition in the first place. The Open has been a time to feel a sense of community within our gyms and globally. This year I’ve heard some of the grumbling about the changes and read a number of great articles addressing the concerns and reactions of aspiring athletes who have felt disappointed by HQ’s changes. HQ intervention or not, the game is constantly changing for everybody. Every one of us who desires to compete in CrossFit has to respond to a moving target- the programming is always a challenge and the field of talent incredibly deep. This ever-changing landscape highlights the importance of recognizing your work and your worth irrespective of external competition results. Sometimes you have to sit down and assess whether you really did the things that would be necessary to achieve your stated goal. My experience has shown me (I’m probably stating the obvious here) that being a Regionals or Games level competitor is no longer something that can be prepared for with less than 100% (or close to that) commitment. Even with full commitment, some people simply aren’t going to make it. 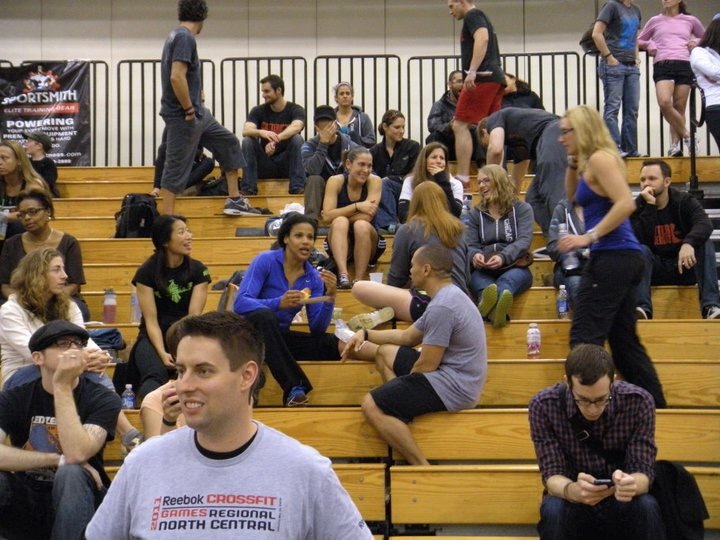 In 2011, I prepared and qualified for Regionals by participating in regular one hour CrossFit classes, doing standard, general population programming. That would be laughable in 2015. Every year the pool of athletes vying for these spots is more specialized to excel in the sport, more highly trained, more expertly coached and better prepared. The shift was palpable in Carson last year. When I decided to compete again this season it was with the knowledge that I would have to work harder and smarter than in the past. I don’t think that’s unique at all, it’s going to continue to take more and better for people to compete at the highest levels in CrossFit. You have to put in the work. It might be more difficult than you ever imagined, and maybe even require a little bit of luck on your side. As far as I’m concerned, everyone is on the bubble. 2011 Regionals. Win an event, sit in the stands with an ice bag and some snacks. This entry was posted on February 25, 2015 by elisabethakinwale. It was filed under Competition, Fitness . Great post Elisabeth. Good luck in The Open! Elisabeth… I’ve cheering you on from afar since I first saw you on Youtube! You are an inspiration to many crossfit athletes not just blacks or women! I hope this is your year!